Google is considering working with, or buying Space Data Corp, a company that provides wireless services via Balloon, according to the WSJ. Space Data Corp hires local residents to launch weather balloons filled with hydrogen. 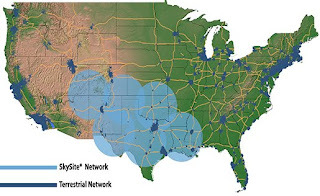 The company targets areas without existing internet access, such as rural areas and highways, providing wireless and internet services to truckers and rural folk. The company currently launches 20 balloons a day, and a single balloon can service an area equivalent to 40 cell phone towers. The balloons cost $50, however the transceivers attached to them cost $1500, but parachute back to the earth once the balloon is no longer in service. See the WSJ video on TechCrunch. What happens when one of these balloons drifts into the engine of a jet airplane? How reliable is it and what is the capacity? Wifi or Wimax the future of cellular? I can completely understand why a coastal town like Cambria, CA does not want to install a an old cell phone tower that might someday be replace by Wifi or Wimax. 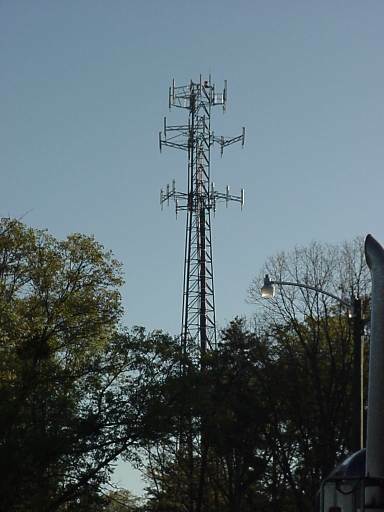 Range of and capacitiy have been major limitations for existing cell tower solutions. I am not an engineer but it would seem that if a cell down can only reach customers over a few square miles than the technology is probably old. I have heard Wifi and Wimax tests have proven to work up to 100 miles. I also know how to make a phone call using VOIP. So if you add 1+1 together you get a Wifi / VOIP mobile phone. Is it going to take an innovator like Google to enter the wireless carrier business before existing carriers will wakeup and invest in the future? Google does know how to provide a good service to its customers and monetize that experience through advertising profitably. Why can't the same be done with free mobile phones? I love this article that was published today on a small town of 6,500 residents in Central California regarding the lack of cell phone coverage in their town. 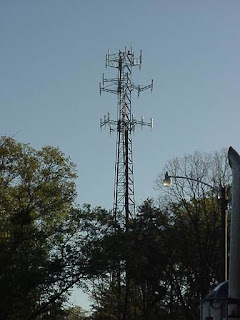 The number of cell sites has grown from 96,000 in 2000 to 210,000 in 2007, according to CTIA, the telecommunications industry's trade group. How many more sites do we expect to see in the next few years? 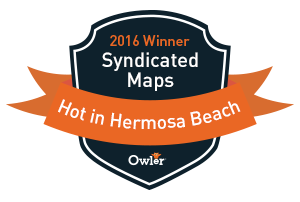 We apparently don't have any Cambria, CA readers of our web site DeadCellZones.com because we do not have any complaints posted on our site yet. Carriers look at our web site everyday and would recommend to any other small town around the U.S. to post a complaint on our map so their complaint can get heard. Click here to see the LA Times Article. What Is The Largest U.S. City Without Cell Phone Coverage? A wealthy beach town on the Central Coast of California still does not have cell phone coverage? I was amazed when a reporter from the LA Times called me today who is doing a story on Cambria, California's five-year battle to get cell phone towers built in their city of 6,500 residents to improve cellular coverage. She had a question that I could not answer but might by opening up the discussion to our users. What is the largest (most populated) city in the U.S. without cellular coverage? Please post your comments below . . .
Why Is Mobile Coverage So Much Better Overseas?